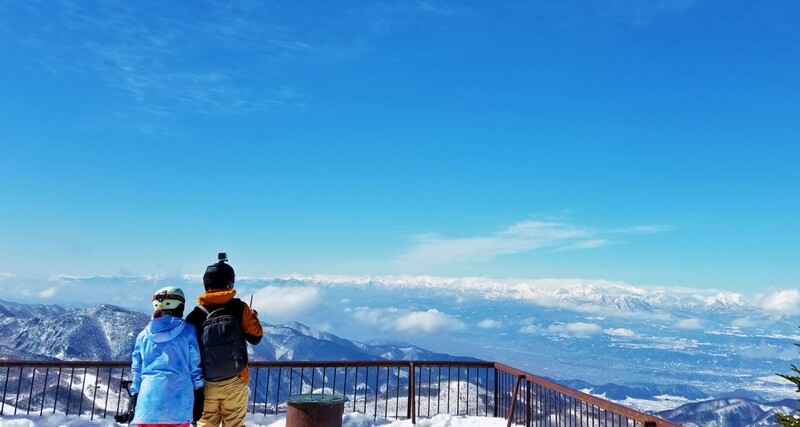 Conveniently located in the central area of Shiga Kogen, the Higashitateyama Ski Area offers visitors some of the best skiing and snowboarding in the region. 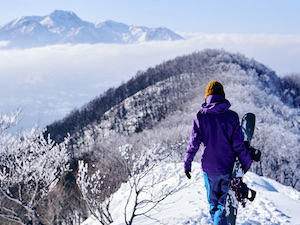 As the host venue for the 1998 Winter Olympics alpine skiing giant slalom events, the ski courses of Higashitateyama can challenge even the most advanced skiers and snowboarders. If you’re not quite up to taking on the Olympic Course, don’t let that discourage you! 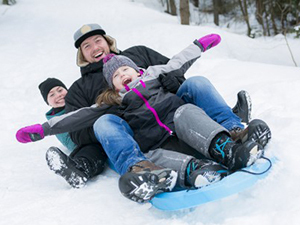 The ski area is a mix of terrain and courses that wind through the trees – catering for the beginners, intermediate, and the most advanced among us – including a 5km run, the longest in Shiga Kogen. 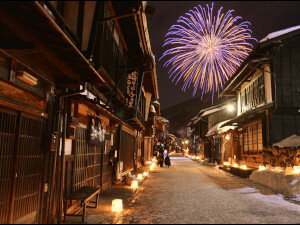 The area is known for its dry, fine powder, making Higashitateyama a must for any self-respecting powderhound! 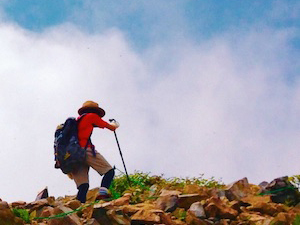 The area is serviced by the Higashitateyama Gondola which rises 442 meters – from its base station at 1566 meters to the mountaintop station at 2008 meters – spanning 1384 meters in length. The panoramic views from the gondola make the ride itself worth taking, as the surrounding landscape opens up around you as seen in this video. From the observation deck, visitors have an expansive view of the Northern Alps and the valley below. 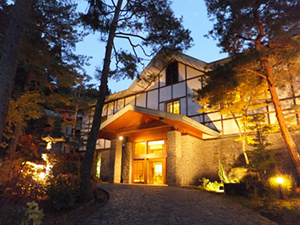 The upper area of the Higashitateyama Ski Area is connected to the Terakoya Ski Area with the lower area connected to Bundaira making it an ideal location from which to start your “Shiga Kogen ski safari” and discover everything the resort has to offer. The gondola ride is equally spectacular outside of winter, as it transports you above the landscape turned green in spring and summer, or the vibrant forests of yellow, red, and amber in autumn. 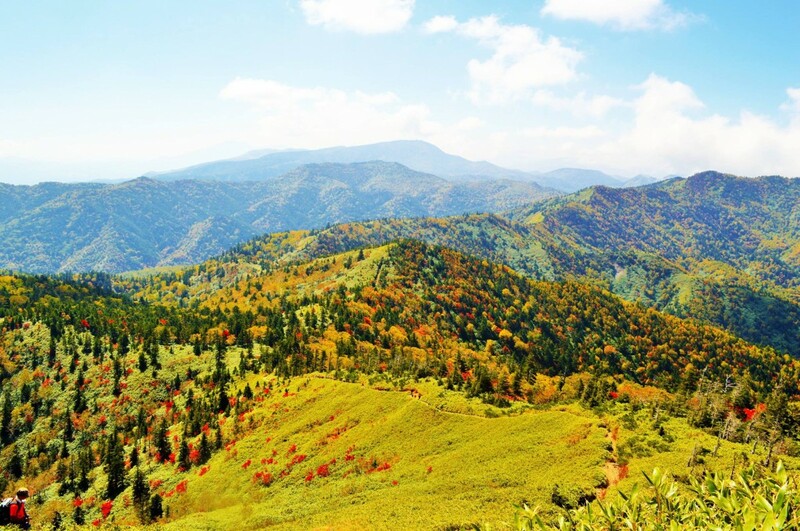 A highlight of any summer visit is the Highashitateyama Kozan Botanical Garden, which bursts into life in the warmer months with the blooming of numerous rare mountain plants and flowers. 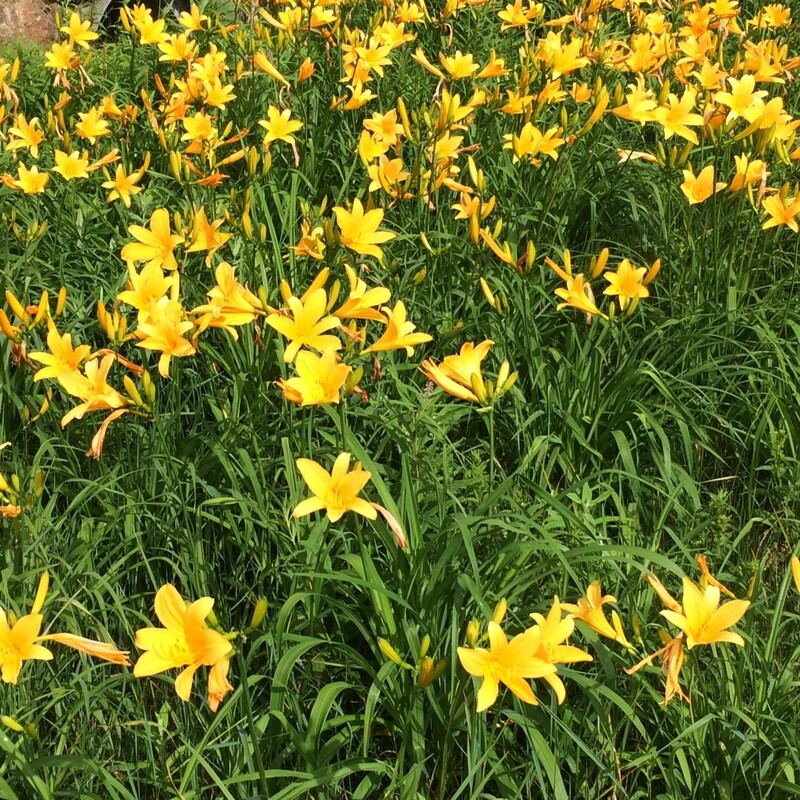 Situated at over 2000 meters above sea level, the climate is notably cooler than the valley below and the ideal conditions for more than 500 varieties of plants including the yellow broad dwarf day lilies of early summer and the pink and purple mosaic of flowering plants in late summer. Higashitateyama Kozan Botanical Garden is open from late-June to late-October and admission is free. Outside of the ski season, the Higashitateyama Gondola operates form late-June to late-October from 09:00 to 16:00. A one-way journey will cost JPY1200 (adults) and JPY600 (children), while a return journey will cost JPY1800 (adults) and 900 (children). 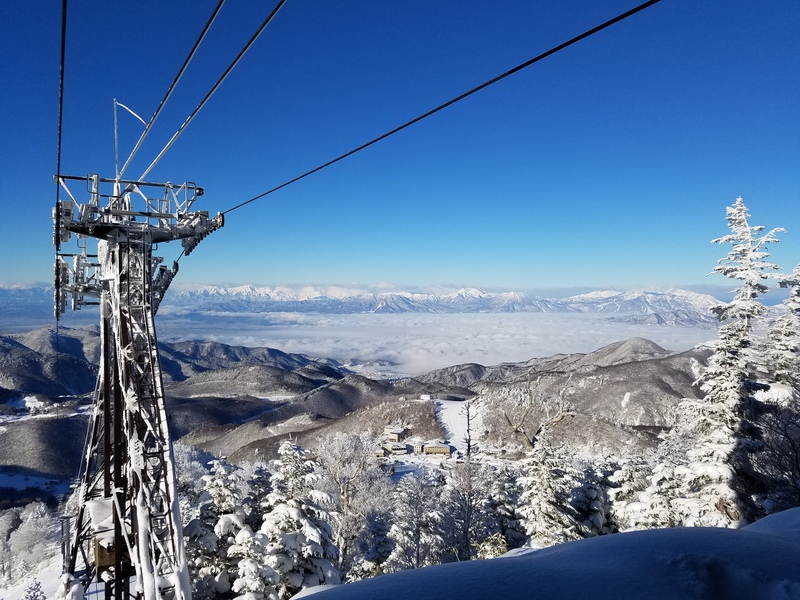 During the ski season, the gondola can be ridden using any ski pass that covers the Higashitateyama Ski Area. 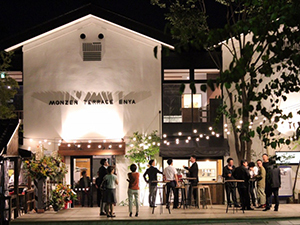 Higashitateyama is easily accessible using the Nagaden Dentetsu (Nagaden) train line followed by a local bus from JR Yudanaka Station or a direct express bus from JR Nagano Station. 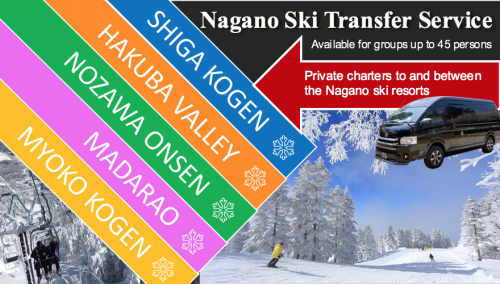 For further information please refer to our earlier article explaining how to make the journey to Shiga Kogen by public transport. You will need to get off at the Hoppo Onsen bus stop, nearest to the gondola station, on the Shiga Kogen Express Line from JR Yudanaka Station.